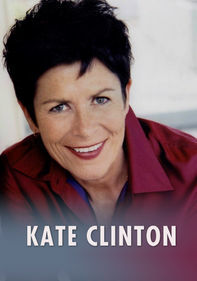 Out-and-proud comedian Kate Clinton celebrates her 25th anniversary of performing in this blend of stand-up footage, behind-the-scenes clips, interviews, footage of Clinton reading from her book, What the L?, photos and more. 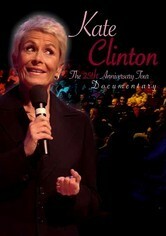 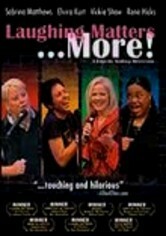 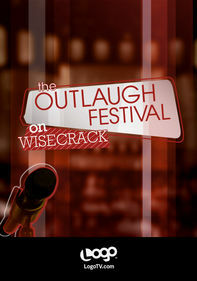 With her trademark cutting political satire and clever one-liners, Clinton always puts on a dynamic and hilarious show. 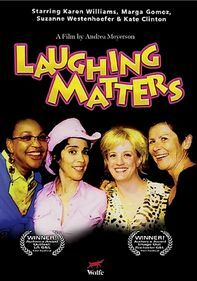 Lily Tomlin, Melissa Etheridge, Billie Jean King and other celebrities join in the fun.